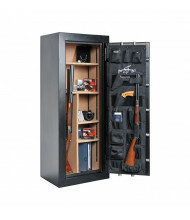 Shop our selection of gun safes and cabinets to protect your firearms from theft and unauthorized use. 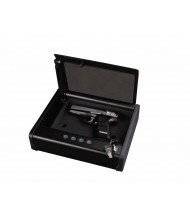 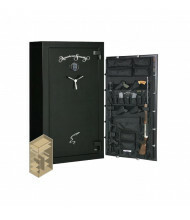 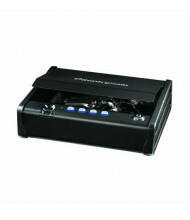 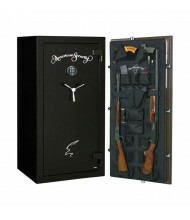 Reputable safe manufacturers AmSec, Gardall, and Sentry provide excellent, secure gun safes in a variety of sizes. 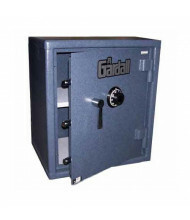 Look for additional features such as fire resistance, electronic keypad locks, and door organizers. 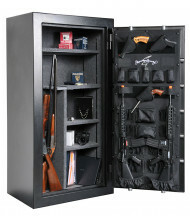 Several gun safes are California Department of Justice approved, and others are UL-listed for their strict security standards.